Thursday evening after the crews attended drill night, that consisted of a refresher on the Harris 800 MHz portable radio, they gathered for some words of wisdom before leaving the station to go home for the evening. 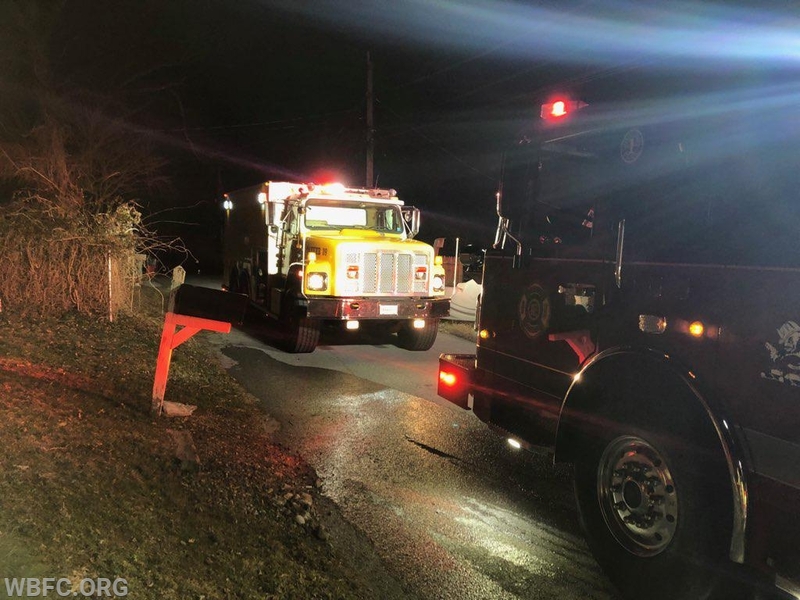 Shortly before 11:30pm, the assignment was dispatched for a reported house fire in the Hillside section of East Bradford Twp. The initial report was a smoke alarm activation with a smoke condition in the dwelling, the assignment consisted of Stations 39, 51, 52, 53, Tower 45 and 55 Ambulance. 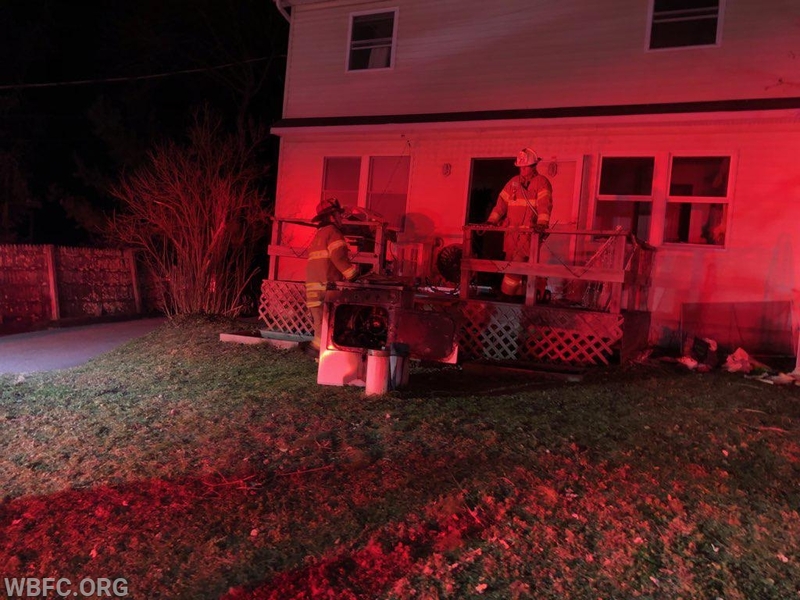 Chief 39 made the response and was advised by Chester County Fire Radio that the smoke detectors were alerting and the occupants evacuated the residence. Shortly after Engine 51-2 made the response, Chief 39 arrived to find a dwelling with smoke showing from the front of the structure. Engine 51-2 arrived followed by Tanker 39 and Engine 39-3. 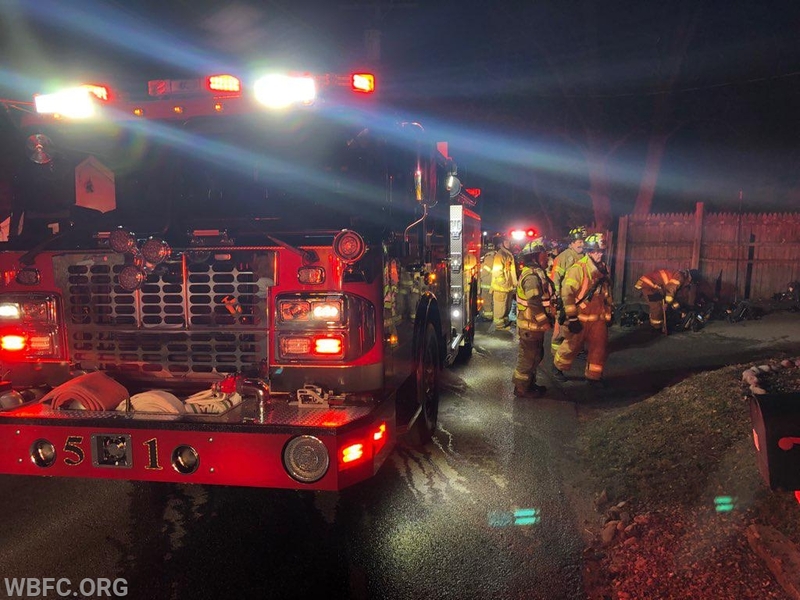 Engine 51-2 dropped a 5 inch supply line to the front while Tanker 39 nosed into the front of the 51 Engine and Engine 39-3 followed up the rear. 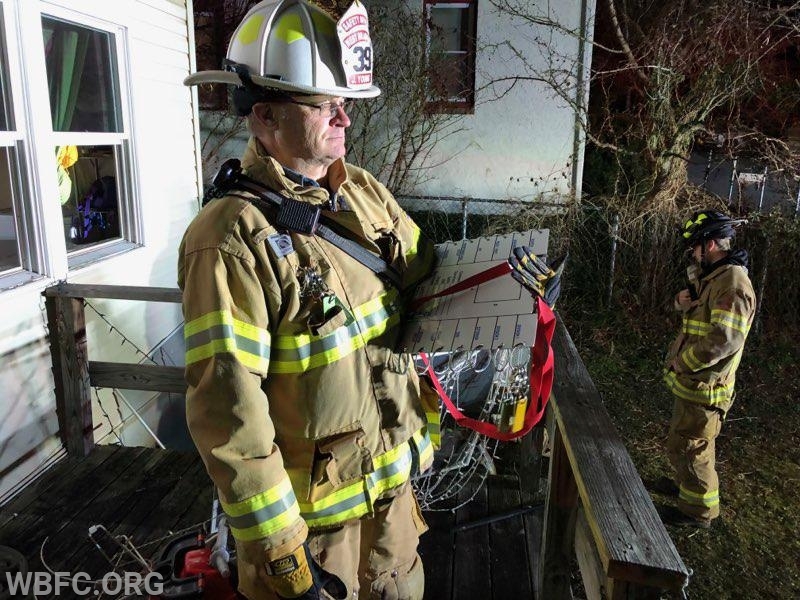 The Engine 51-2 crew advanced a handline into the front door and found a dryer on the first floor laundry room on fire, the 51 crew extinguished the fire, while the 39 crews began ventilation and securing the utilities. As 51 advised the fire was out the units were held to 39, 51 and EMS 55. After some minor overhaul the units began to be released. 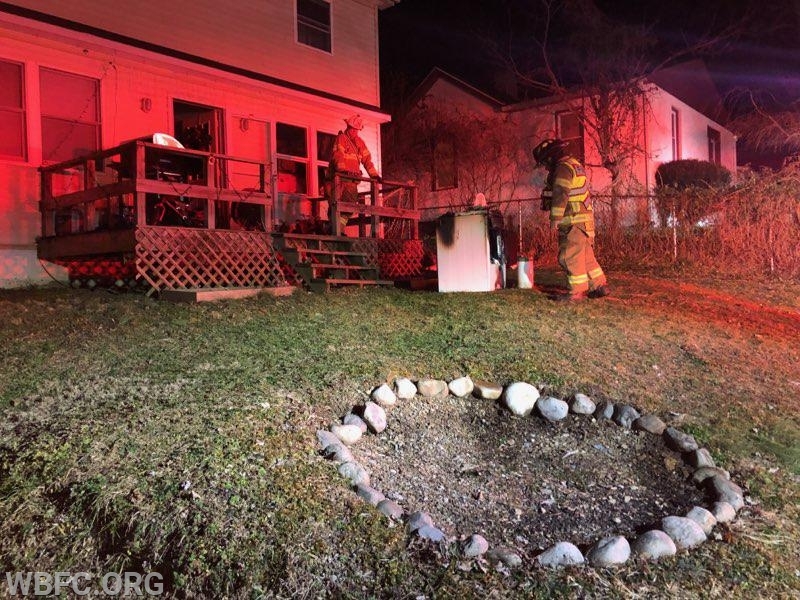 The important part of this incident was that the resident had working smoke alarms that activated and woke them from their sleep. We cannot stress enough the importance of working smoke detectors as well as Carbon Monoxide detectors. Had this family not had working smoke alarms, this fire could have ended in tragedy. Please check and maintain your smoke and CO alarms.